At Midlands Wedding Bands we specialise in your evening entertainment. Lively pop, soul & Funk bands to have your whole wedding party up and dancing the night away. Although we cannot provide classical acts, solo wedding singers or DJs for you ourselves, we do know a lot of musicians who can help. We have though below collated a range of classical and solo performers you could consider for your wedding. We have added their contact details in below for you. For bookings and any questions please do just getting in touch with them directly. Please note as we do not represent these acts we've not hand the pleasure of hearing them all perform ourselves. Have we missed someone we should list here? Please let us know! Harpists, wedding quartets, violinists, trumpet players, classically trained pianist's, whatever your dream classical soundtrack to your wedding day then here's the place to find your perfect musician. Solo wedding singers and church singers. From the solo voice to accompany you down the aisle, to adding the atmosphere to a drinks reception, here you will find a range of wedding singers and soloists. 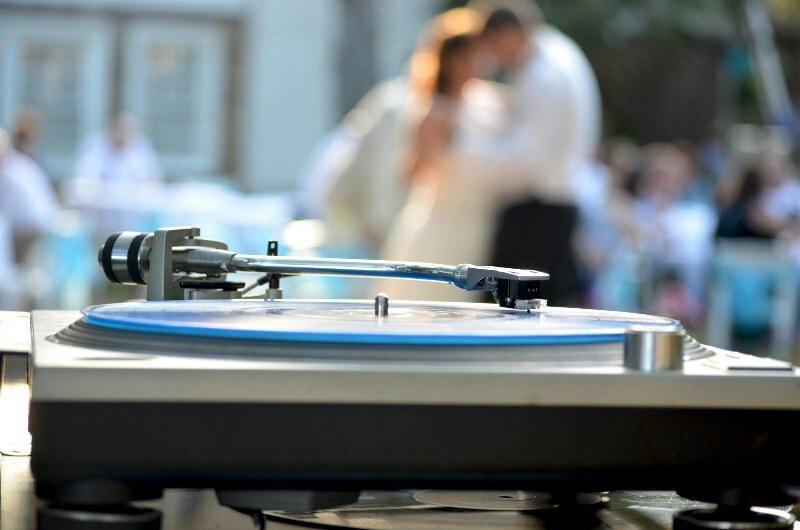 Let your guests dance on with these wedding DJs. They can perform as a follow-on service to our wedding bands, taking your guests into the to the small hours of the morning!